We don’t only do social insect research. Seirian and collaborator Dr Nathalie Pettorelli at ZSL, London Zoo run a women in science public engagement initiative, Soapbox Science. We are currently recruiting a part-time events and media coordinator to help run Soapbox Science. More information here. Deadline is 20th November 2014. 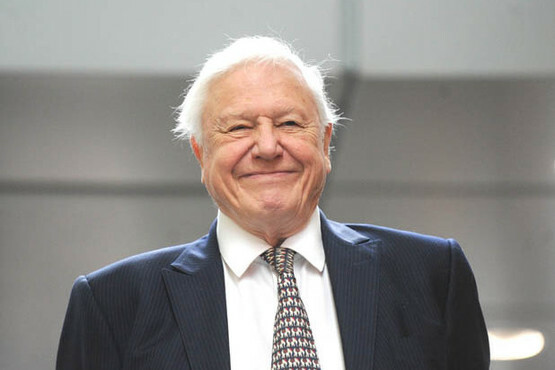 Today our new, £60 million Life science building was officially opened by Sir David Attenborough, as reported here by ITV West. In an article published in PeerJ Peter Graystock shows how it is likely that the use of managed bees comes at a cost of increased parasites in wild bumblebees, which is not only a concern for bumblebee conservation, but which may impact other pollinators as well.